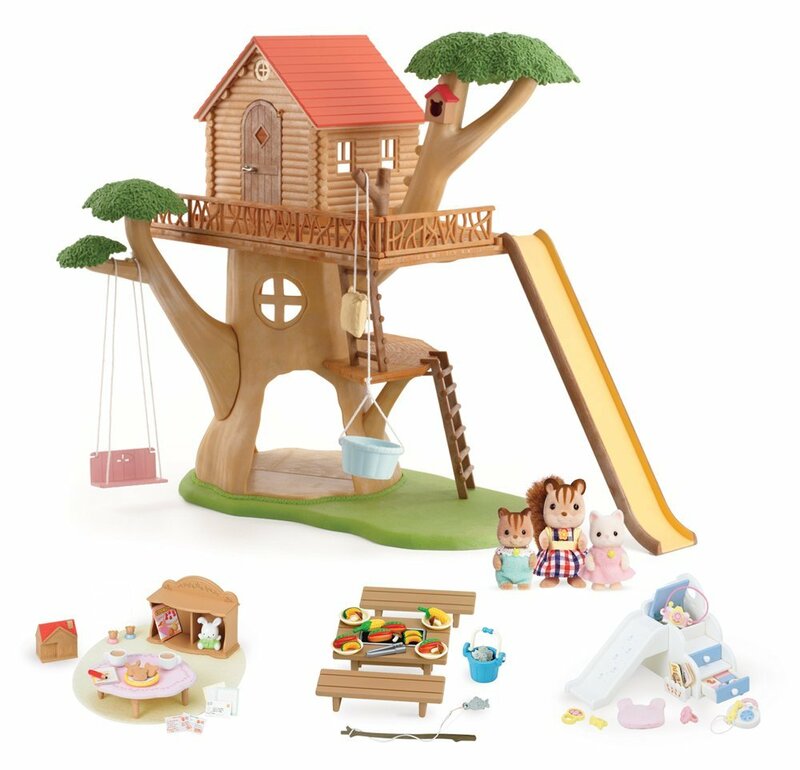 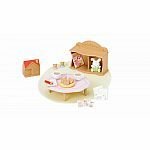 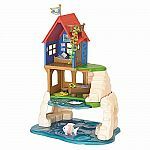 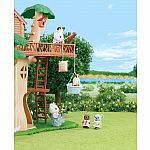 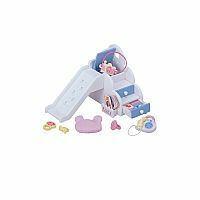 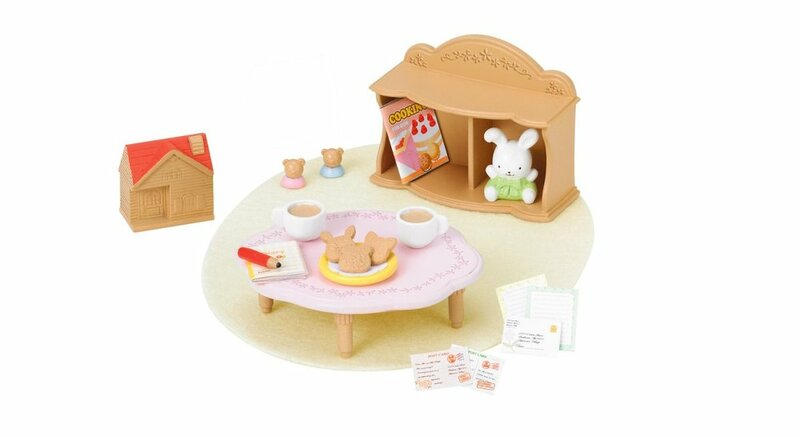 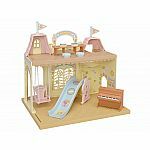 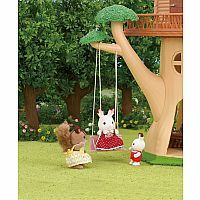 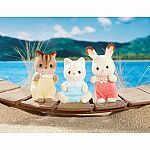 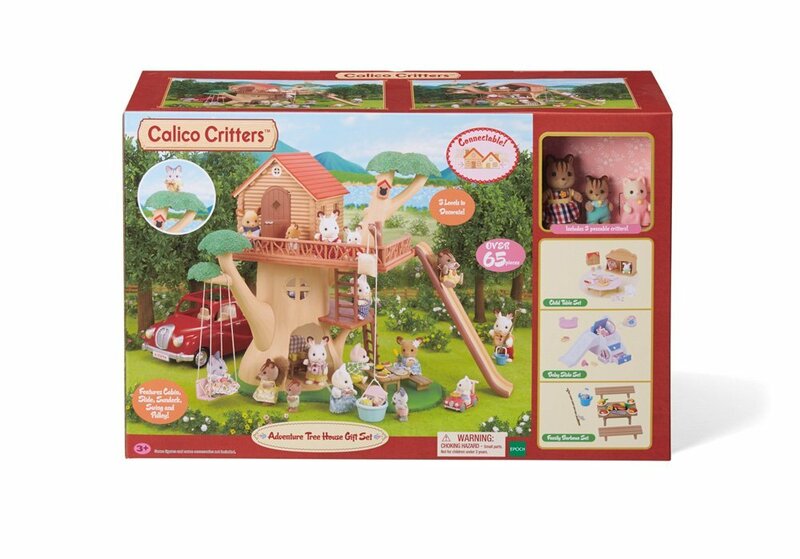 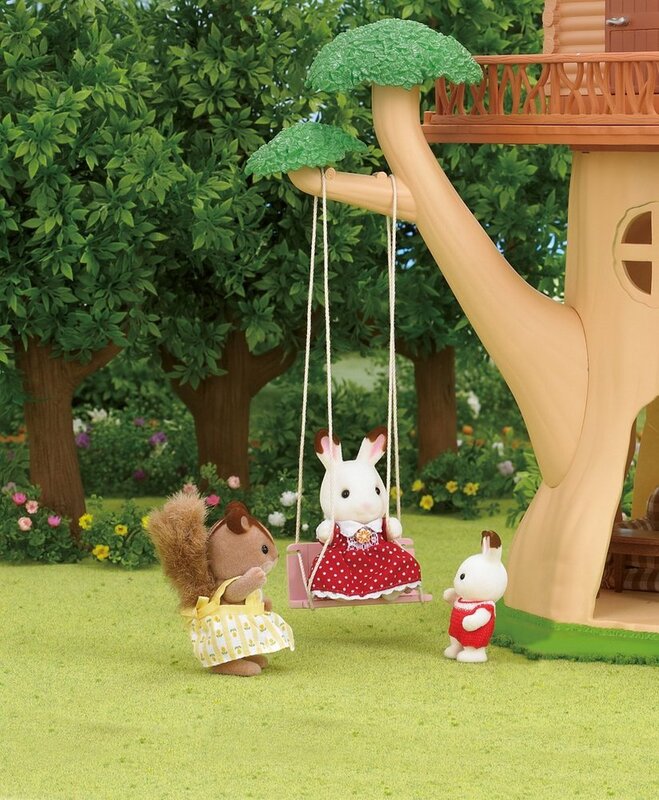 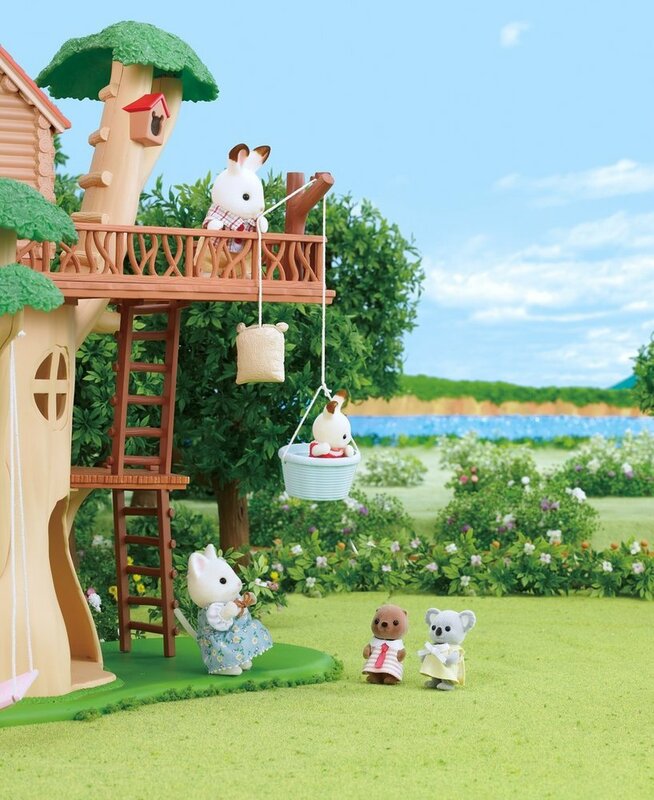 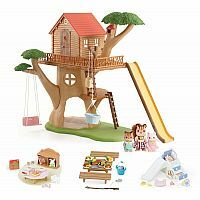 Calico Critters Adventure Tree House Gift set includes more than 65 pieces of furniture and accessories. 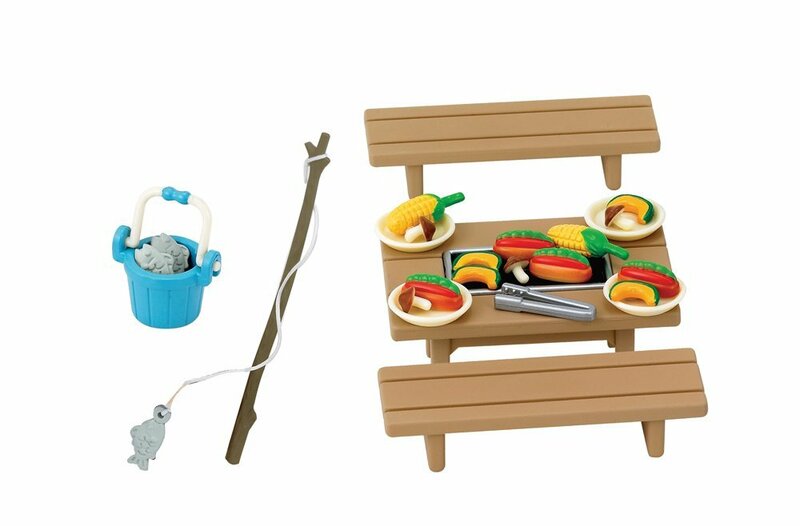 Please note, packaging may not be exactly as shown. 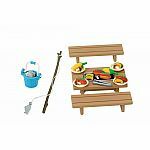 Measures approximately: 13.50 x 20.50 x 9.00 inches..